Do you sleep, dream and breathe Nigerian Hiphop? Do you think you have what it takes to be the greatest rapper of your time. Linda Ikeji TV brings to you a new series called Bars, a rap challenge dedicated to prepare and unearth talented MCs in the Nigerian entertainment locale. 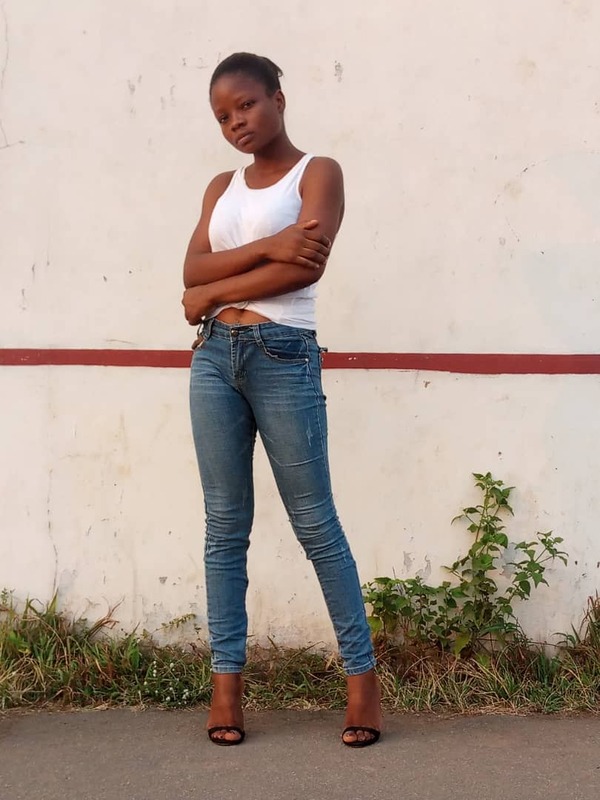 This new Hiphop series is searching to give a platform where young unsigned rappers from the underground can harness their skills in freestyling, battling and song writing to the limit. 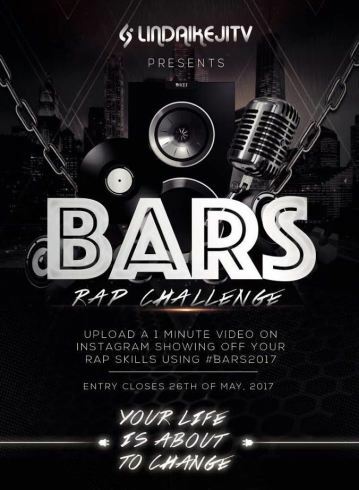 To participate, upload an instagram video showing off your rap skills, using the #BARS2017 Audition videos can be done in English and any Nigerian language. Contestants are advised to upload only one video and the online entries will close on the 28th of May, 2017. Be a Lyricist, be rhythmic, be witty, be spontaneous, be original, and most importantly, stink of swag. The hottest lyricist of this rap challenge is definitely in for a treat. So if you really got BARS for days, come on and lets rewrite history!